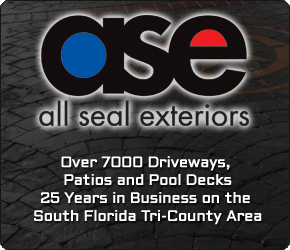 Looking to renovate your home’s interior or exterior in Highland Beach, Florida? You came to the right place! We stand out from our competitors for our experience, value and selection of services. After all, we are the #1 Choice in Stamped Concrete and Pavers in Highland Beach. Show up on time, quick estimate, But I was interested in tumble marble instead of brick pavers. I would recommend this company any time.